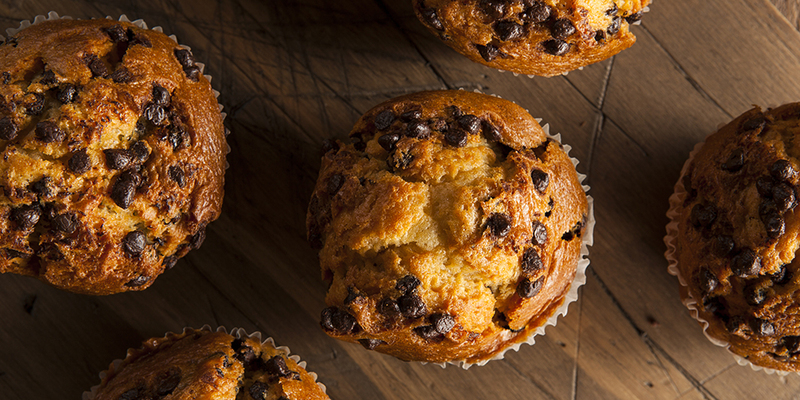 At our east coast food lab, our Delavau Bakery Partners by SafPro® group improves ingredient systems, performs structure-function research, and more. 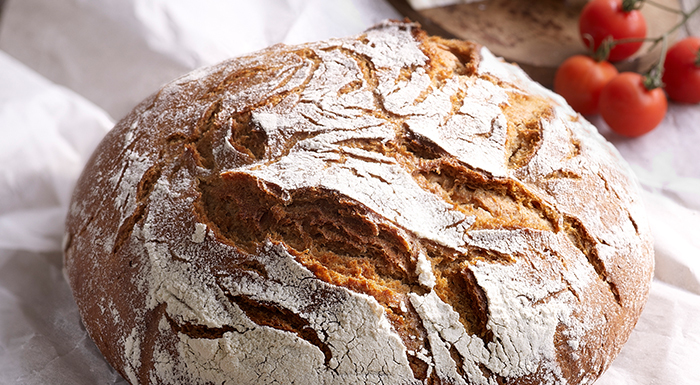 All too often and unjustly opposed, yeast and sourdough actually have many similarities, from their natural origin to the way they are used. 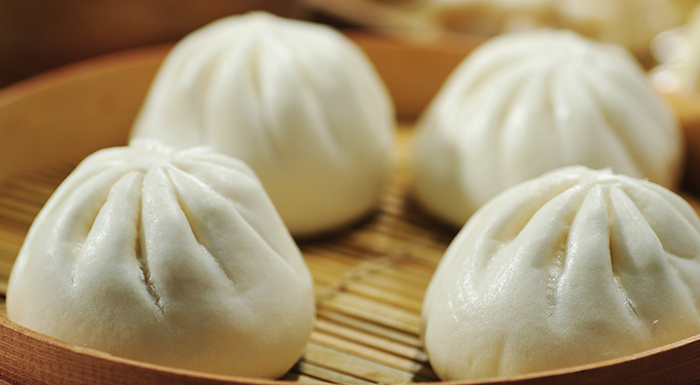 A closer look at steamed buns known as mantou—thier history, method, and consumption. 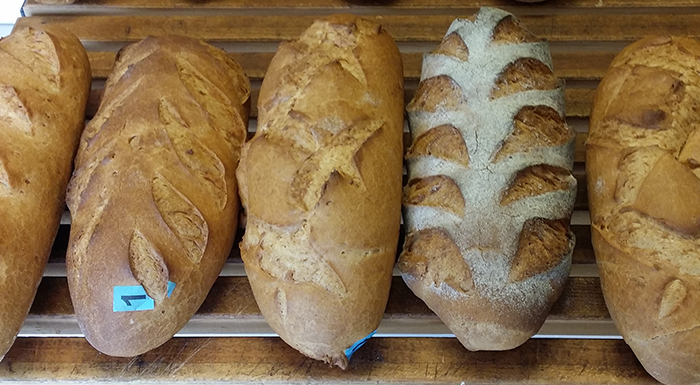 In this entry, we discuss the growing trend of consumers looking for gluten-free alternatives, due to intolerance or by personal choice.